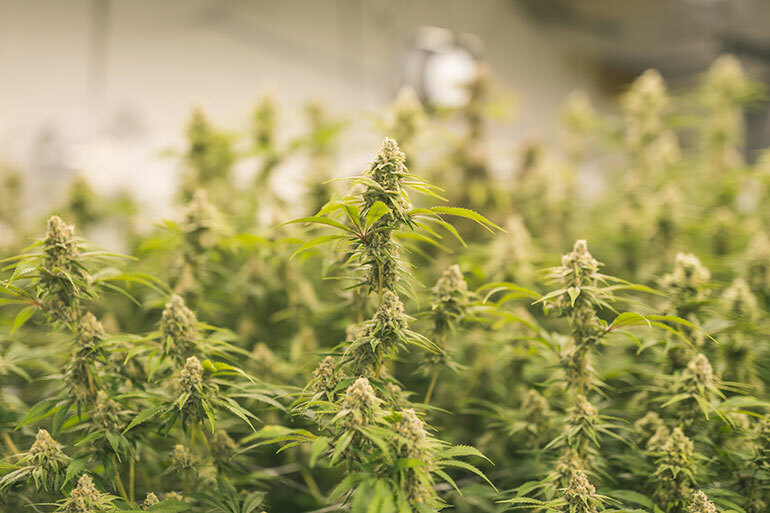 Researchers at UBC’s Okanagan campus have developed a new method of measuring phytocannabinoids—the primary bioactive molecules in cannabis—that will lead to faster, safer and more accurate information for producers, regulators and consumers alike. The research team overcame the problem by using high-pressure liquid chromatography—an instrument that isolates each phytocannabinoid to measure them independently. They were able to discern the potency of 11 unique phytocannabinoids in cannabis extracts, which is important for determining the safety and authenticity of cannabis products.